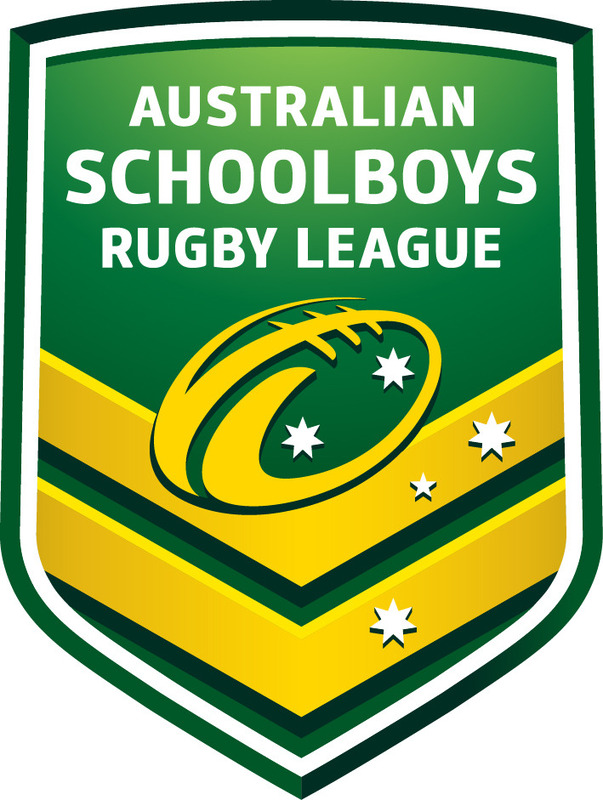 The Australian Secondary Schools Rugby League Team for 2015 came into camp at the RACV Royal Pines Resort on Monday 21st September. The team undertook their physical on the first afternoon and then received their tour gear and settled into the accommodation prior to having a fitness session that evening and then settling down into the amazing accommodation. Tuesday and Wednesday involved two training sessions per day around a good rest in the middle of the day and the out for dinner on both nights to local restaurants or surf clubs. On the Thursday morning the team travelled to Keebra Park SHS for a weights and stretch session and to complete some media commitments before spending the rest of the day at Dreamworld to get away from footy. On the Friday and Saturday the boys had one session a day in the mornings in preparation for the first test on the Sunday at Suncorp Stadium on the Intrust Super Qld Cup Final Day. On each of these afternoons the boys either went to the shops, movies or had a round of golf in order to get their minds off the big game on Sunday. On the Sunday morning the team made an early start in order to get to Brisbane for the game. The boys performed extremely well in the second half to run away with the game. Following the game the team was fortunate enough to be able to access the Brisbane Broncos recovery facilities prior to returning to Suncorp Stadium to watch the Q Cup final. 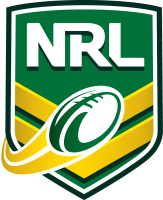 Later that evening the team returned to the Broncos for the post match function with family, friends, and the New Zealand team where some presentations were made prior to returning to RACV Royal Pines. Following the win in the first test the focus over the next couple of days was on recovery during the Monday and then some fine tuning on the Tuesday and Wednesday prior to the 2nd test at Wynnum on the Thursday night. Intermingled with the recovery and fine tuning sessions was downtime where the boys visited other shopping centres, the movies, flexed their muscles at the beach and ate out at surf clubs. On Thursday morning the team once again made their way to Brisbane for the second test at Wynnum. 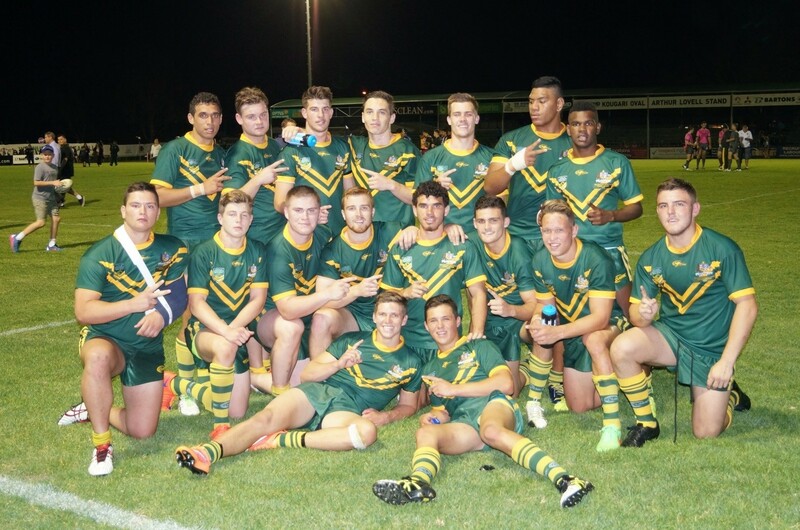 The team again performed really well and following this game the post-game presentations and dinner were held at Wynnum prior to the boys breaking camp and departing with their families. The 2015 ASSRL team was probably the most enjoyable and talented group of schoolboys that I have been associated with. With a score line in the two (2) test series of 100- 30 they certainly reinforced how talented they were. Once we adjusted our defence at half time in the first game the next three (3) halves were won 82-12 showing just how dominant this team was. The most outstanding part about this group was, however, not how good they were on the field but rather how good they were off the field .During the twelve (12) days we were in camp they were always early for every appointment and displayed exemplary manners when mixing with other guests drawing many complements from guests and staff who could not believe that “an 18year old group of footballers could be so nice”. I would also like to thank our manager Kort whose organisation no doubt contributed to the boys being on time for everything. Our trainer Peter and physio Ben also did an outstanding job keeping the boys physically and mentally ready for action. 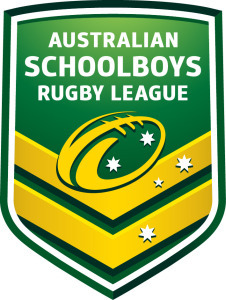 A large thank you must be extended to the National Rugby League for their continued support of the Australian Secondary Schoolboys Rugby League. Andrew Hill and Gareth Holmes attendance at the National Championships in Wollongong and their efforts in assisting the ASSRL to ensure that the test series would go ahead was greatly appreciated. The venues for the games were first class. Playing at Suncorp Stadium on Intrust Super Qld Cup day was a great experience for the team and the facilities and support were outstanding. The second test was played at the home of ASSRL Wynnum Manly RLFC the facilities were excellent. The accommodation, facilities and location of the camp at the RACV Royal Pines Resort was of the highest level. The team at the resort were most welcoming and helpful during our stay and special mention must be made of tour coordinator Emily Harris’ role in meeting our needs. The training surface at the venue was good and the recovery facilities more than adequate. The breakfasts and lunches at the resort were excellent as were the evening meals. Future camps will have a revised evening menu. The level of refereeing and touch judging during the tests was very good and the ASSRL would like to thank Steven Clarke and John Topp for their continued support. The support we were able to access from the parents and the extended families of the players was excellent. The parents who were able to travel to tests cheered parochially and the parents who were not able to travel to tests provided great support in the form of text messages, phone calls and posts on Facebook. This aspect was greatly appreciated by the team officials and the players. Coach Brain Battese was focused on bringing the best out in the players on the field and the test results provide evidence of the tours success in this aspect. Trainer Peter Burke and Physio Ben Heidenreich provided great support for the Coach and the players in preparing for the tests. Having Damien Quinn and Andrew Battese available to assist Brian during the camp and on game day was very helpful.